Join us for a fun volunteer day, celebrating Conservation Week and get a 40% volunteer discount off your ferry tickets! 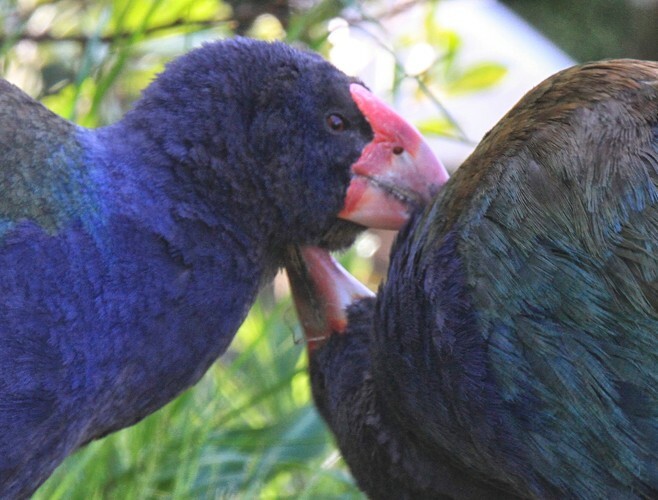 Closed to the public for nearly 100 years, Rotoroa Island is now a sanctuary for wildlife and home to endangered native species including kiwi, tīeke, takahē, pāteke and skinks. We'll be hosting a beach clean-up to keep our coastline beautiful and protect our precious wildlife; many hands make light work – even little ones! We’ll give advice on the best clean-up spots around the island, and all volunteers will receive important health & safety info and a pair of gloves. After you’re done, you will return to the station with your coastal trash so we can dispose of it properly and reward your efforts with a sausage sizzle. 10am: Arrive on Rotoroa, short welcome and biosecurity check. 10:20am: Meet at the Visitor Centre for a quick health & safety briefing before you begin your coastal clean-up work. Lunch: Bring a picnic to share with your family and friends. Volunteer work is followed by assessment of the marine debris, then there's time to explore our emerging wildlife sanctuary. 3:30pm: Sausage sizzle for all volunteers outside the Visitor Centre. 5:15pm: Ferry departs Rotoroa arriving at 6:30pm in downtown Auckland. 360 Discovery ferries depart from downtown Auckland to Rotoroa Island at 8:45am. The ferry is departing from Rotoroa Island to Auckland at 5:15pm. 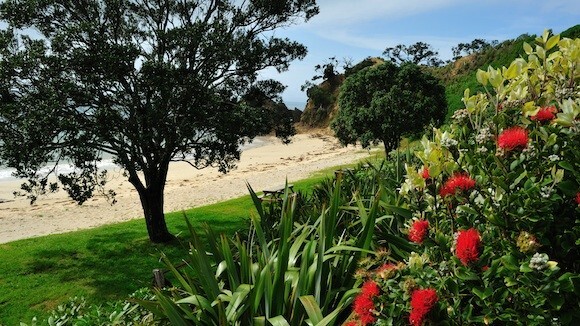 The trip takes just over an hour, with a stop-off at Waiheke's Orapiu wharf on the way to Rotoroa Island. 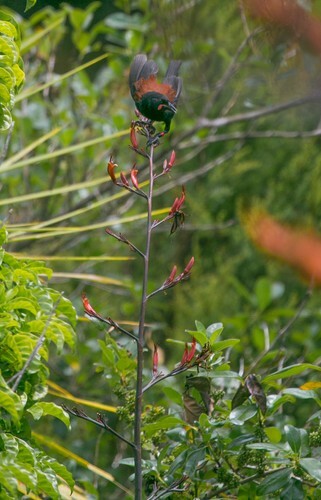 You can also get to Rotoroa Island by ferry from Coromandel. The generous folk at 360 Discovery Cruises are offering volunteers a special 40% discount to support this day - enter 360111 at the checkout stage of booking online. - Leave your dog on board your vessel if visiting by boat as no dogs or domestic animals are permitted as they may endanger the island's wildlife, particularly shore birds.